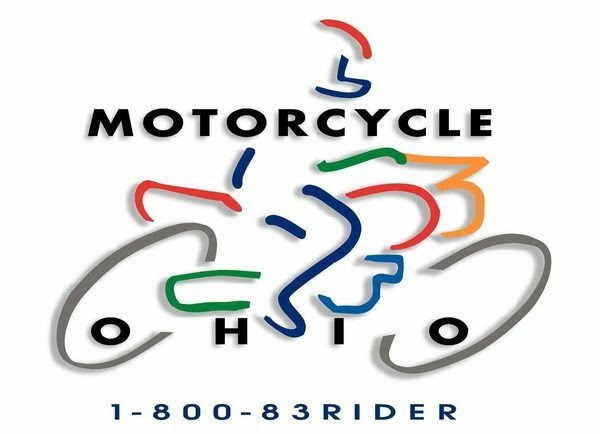 The Ohio Department of Public Safety’s Motorcycle Ohio Rider Education Program online registration is now live. 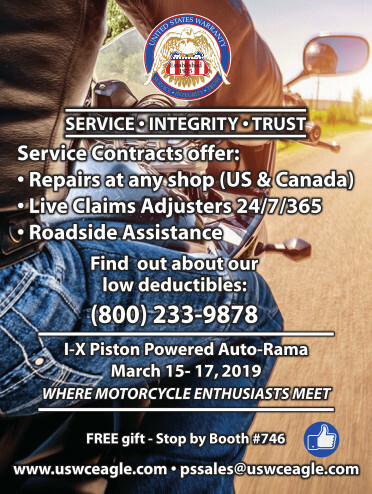 Those wanting to learn how to ride a motorcycle or refresh their motorcycle safety skills with the basic or returning-rider classes may register at www.motorcycle.ohio.gov for one of the $50 courses scheduled throughout the state from March through November. 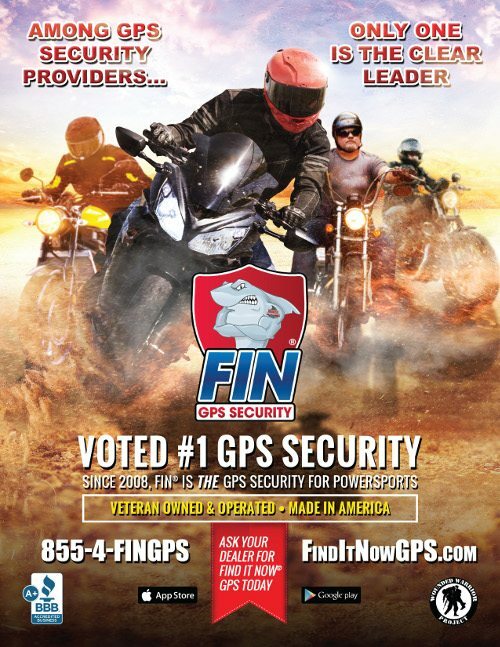 Over 260,000 motorcycle riders have been trained since the program began in 1988. 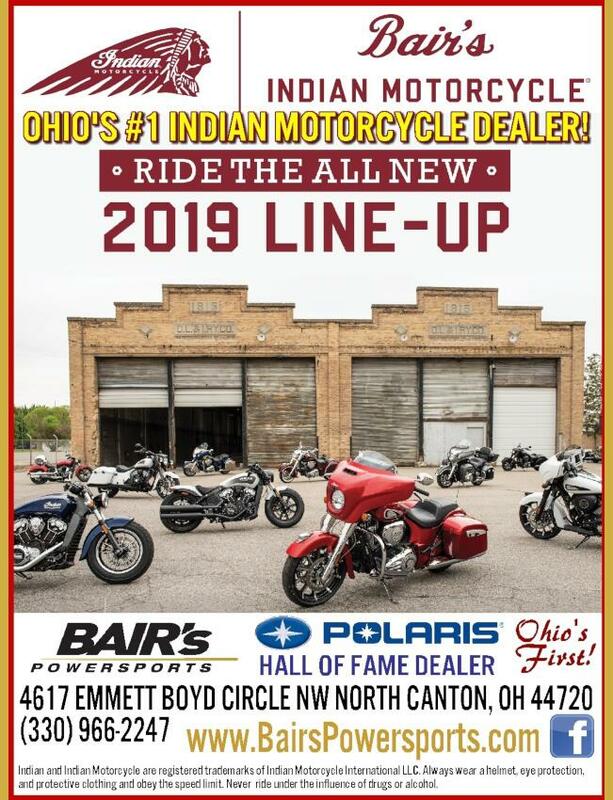 More information about Motorcycle Ohio and the courses, including statewide locations and updated training requirements, are available online at the address listed above. Basic Rider Skills (BRS) This 16-hour course is recommended for novice riders. BRS students must have a valid Temporary Instruction Permit Identification Permit Card (TIPIC) to take the class. 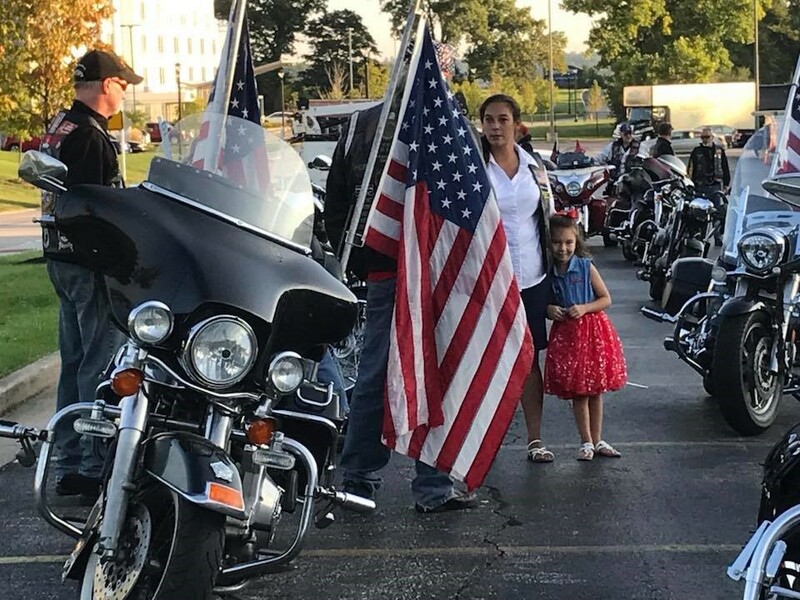 Motorcycles and helmets are provided. Upon successful completion of this course, the student will earn the BMV skill-test waiver for a motorcycle endorsement. Basic Rider Skills for Returning Riders (BRS-RR) This 8-hour course is designed for those 18 years of age or older who have been riding with a temporary permit for longer than one year (over 1,000 miles of experience) and for experienced riders returning to riding, with or without a motorcycle endorsement, after several years of not riding. BRS-RR students must have a have a valid Temporary Instruction Permit Identification Permit Card (TIPIC) to take the class. 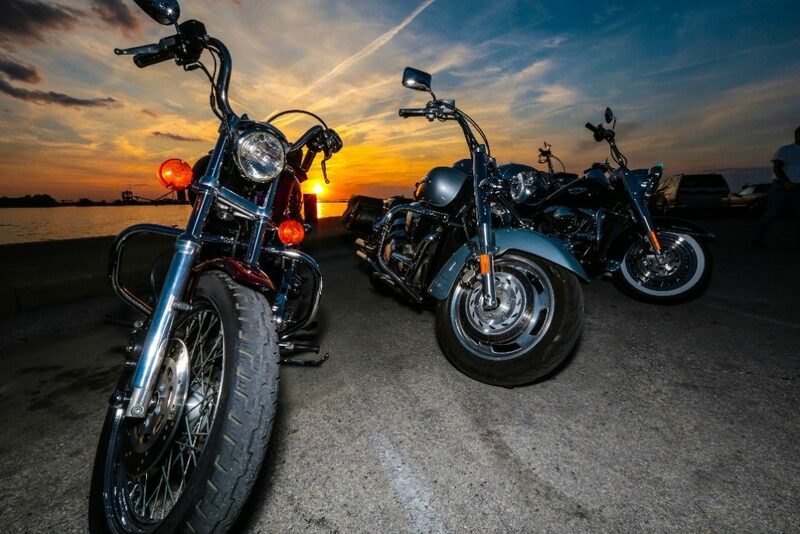 Motorcycles and helmets are provided. 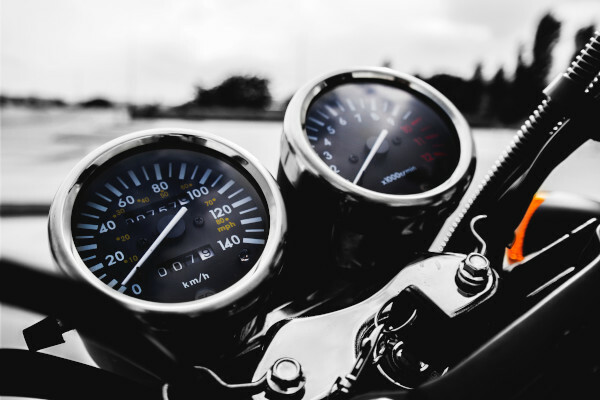 Upon successful completion of this course, the student will earn the BMV skill-test waiver for a motorcycle endorsement. Just completed the Basic class this past weekend! Let me say I truly appreciate Thunder Roads making me aware of this class, I have about 1000 miles logged in on bike riding so I’m still a newbie in most regards and this class truly showed me some things I didn’t know. The best part of the class was the great instructors and how they explained the different elements and skills needed to ride. My favorite part was when they described the “friction zone” and clutch control. 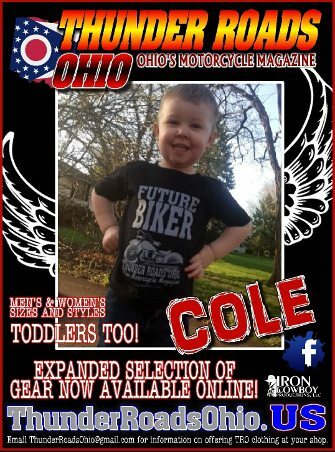 Obviously, I already knew how to operate the clutch but man I really wish someone would have described it the way they did when I first started riding! The best part is you get to take your exam on a 250 Dirtbike. Little easier to manage than the top-heavy sporster I currently own. Thanks again Thunder Roads!